Aspen, Colorado, is a world-class destination with outdoor activities ranging from skiing to hiking and biking and more! With four world-class mountains to choose from and a large collection of luxury shopping and fine dining, Aspen is a premier luxury destination in Colorado. Aspen is home to some of the greatest ski resorts, restaurants and year-round outdoor recreation available anywhere in the world. There is so much to do here, during both the summer and winter seasons. Why not experience Aspen for yourself? Experience world-class skiing and snowboarding, breathtaking mountain views and a lively nightlife. There’s plenty more to do than just ski in Aspen & Snowmass! Downtown Aspen features many popular and unique restaurants and Snowmass is following suit! When you’re ready to hit the town, there are plenty of places to find specialty cocktails or to start your night out on a dance floor. 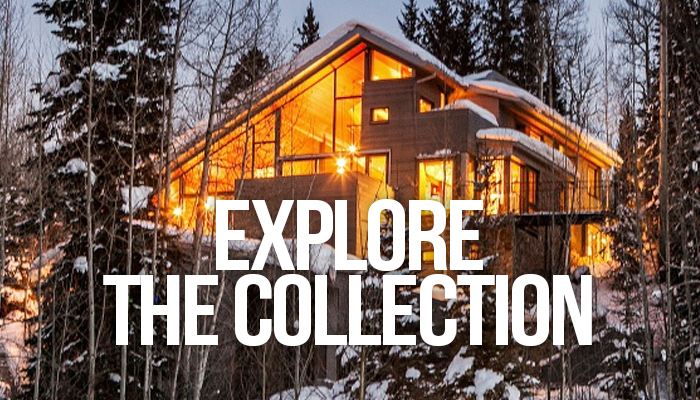 With our curated collection of luxury vacation homes, you can explore all the best that Aspen has to offer. 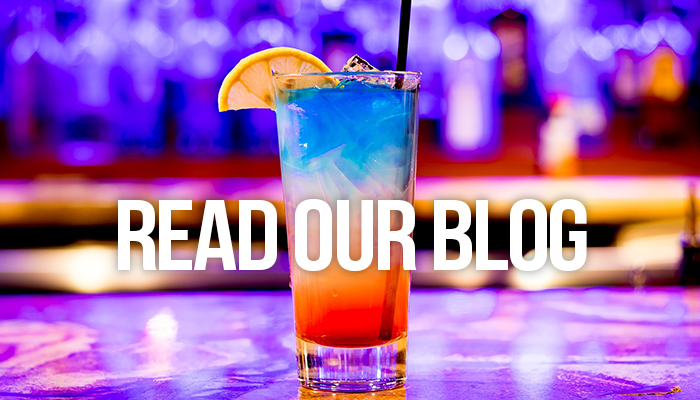 If you’d like the insider’s scoop on what to eat, see, and do, we’ll happily oblige. If you’re looking for a truly unique Aspen experience, allow us to make some recommendations and help plan your itinerary to your liking. Get in touch with a Utopian agent and let us show you how we can take care of all the heavy lifting: reservations, activities, grocery shopping, and more, so you can get back to what matters, enjoying your vacation to it’s fullest. Whether you want to be up in the mountains or right in the heart of downtown, we have you covered. 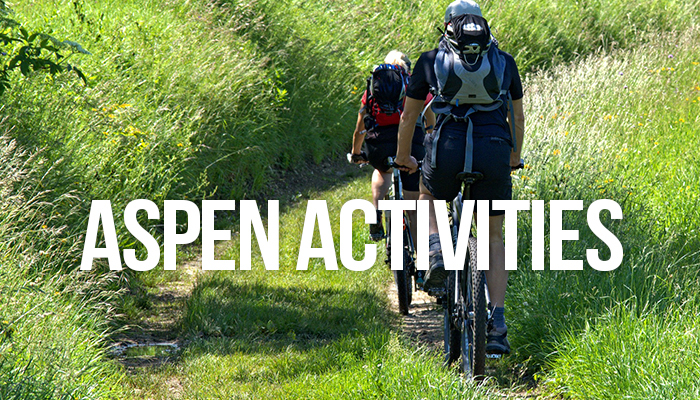 Whatever you’re interested in, Aspen and the surrounding area are sure to have the activities you’re looking for. Want to Learn More About Aspen? From world-class dining to its vibrant nightlife, it's always the perfect time to visit this mountain town!